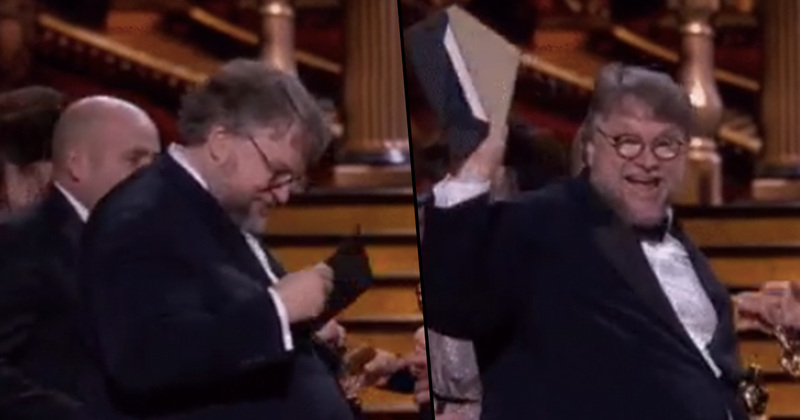 Guillermo Del Toro has won the Oscar for Best Picture, and despite the quality of his film, it seems he can’t believe it. 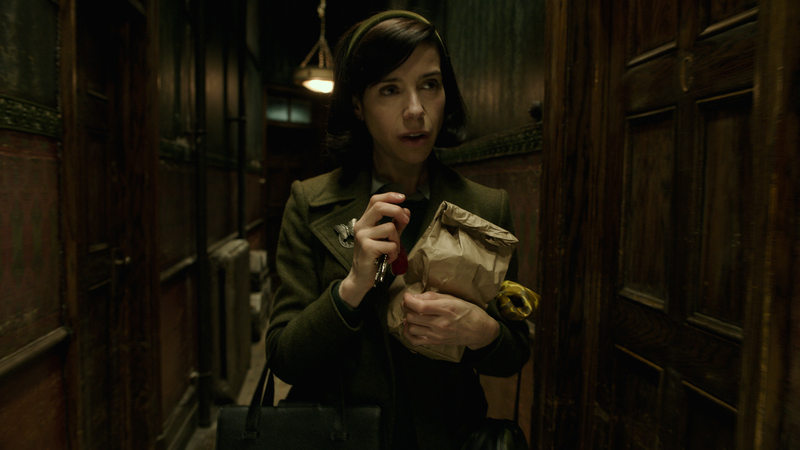 The director of The Shape Of Water took to the stage to receive his award, but before he allowed himself the chance to celebrate, he double-checked the envelope to see whether his film was written on the card. This is a cheeky little joke about the infamous slip-up at last year’s Academy Awards, when Warren Beatty and Faye Dunaway accidentally announced that La La Land had won Best Picture, when in fact Moonlight had taken the gong. What followed from that moment was in equal parts captivating and excruciating to watch as the crew from La La Land passed over their statuettes to the crew of Moonlight. No doubt the Academy went to incredible lengths to ensure that the same mistake happened again, but to be honest you can’t blame Guillermo for double checking. I am an immigrant… The best thing our industry does is to help erase the lines in the sand when the world tries to make them deeper. 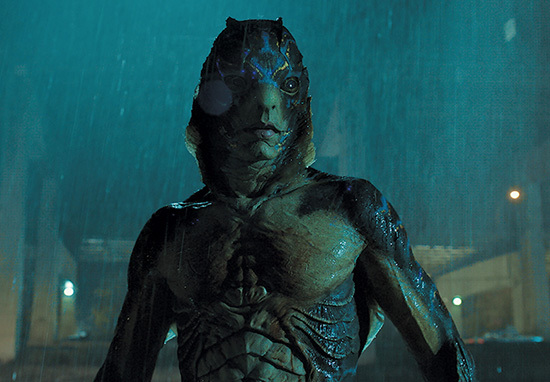 Del Toro was nominated for two Oscars in 2007 for Pans Labyrinth, though failed to take home the statues in either of his categories. Well it’s safe to say he has placed himself in the mix with those great filmmakers, and he double checked the envelope – it’s legit!